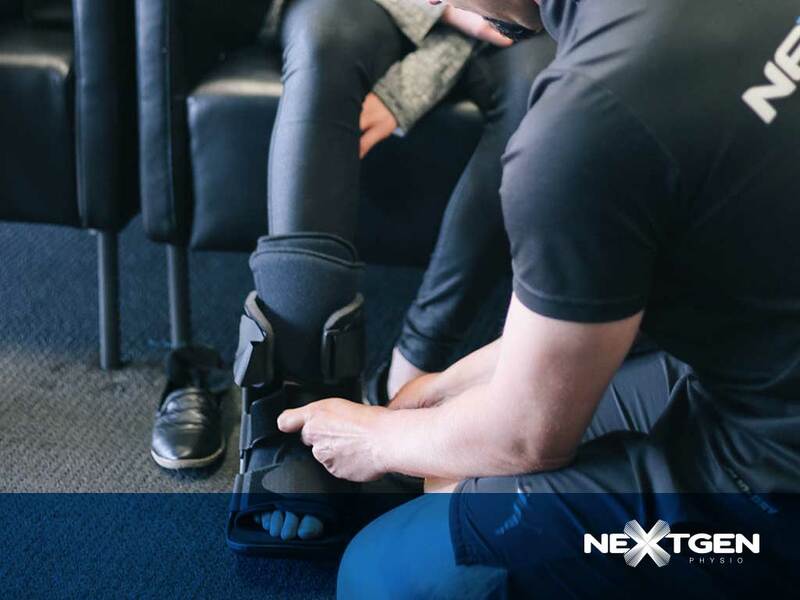 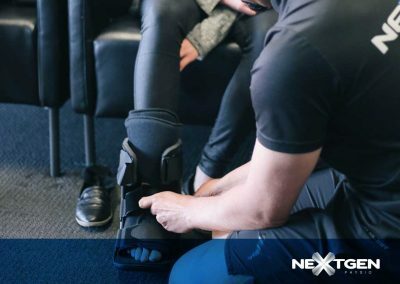 All Next-Gen treatments begin with a thorough assessment using the latest in hands on and technological equipment to get to the bottom of a patient’s problem and determine the cause. 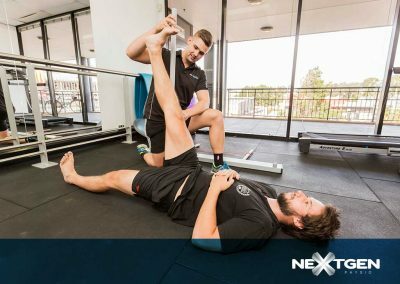 Aren’t sure? 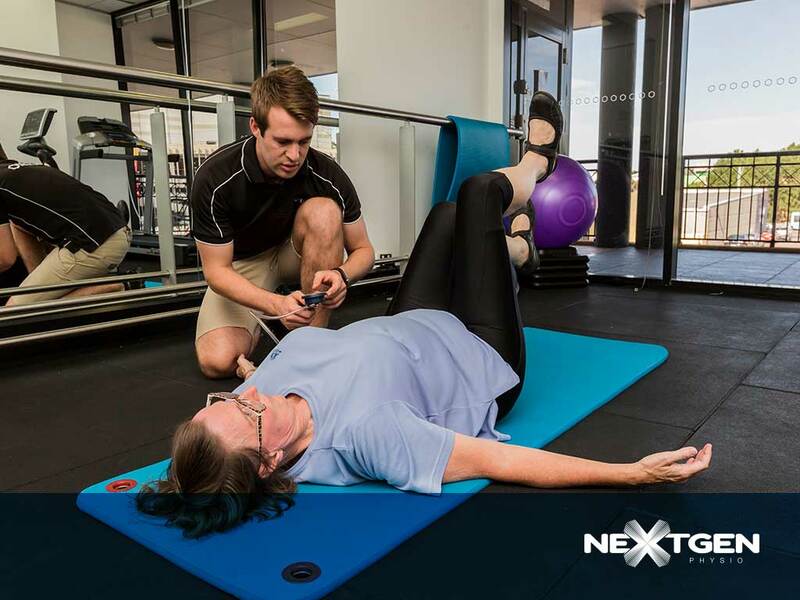 Book a free assessment. 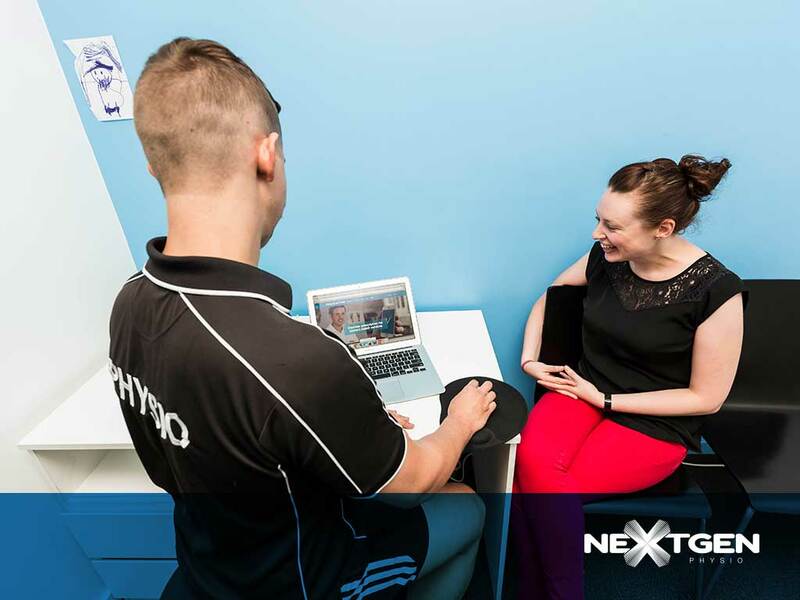 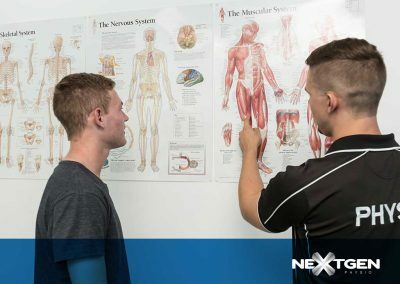 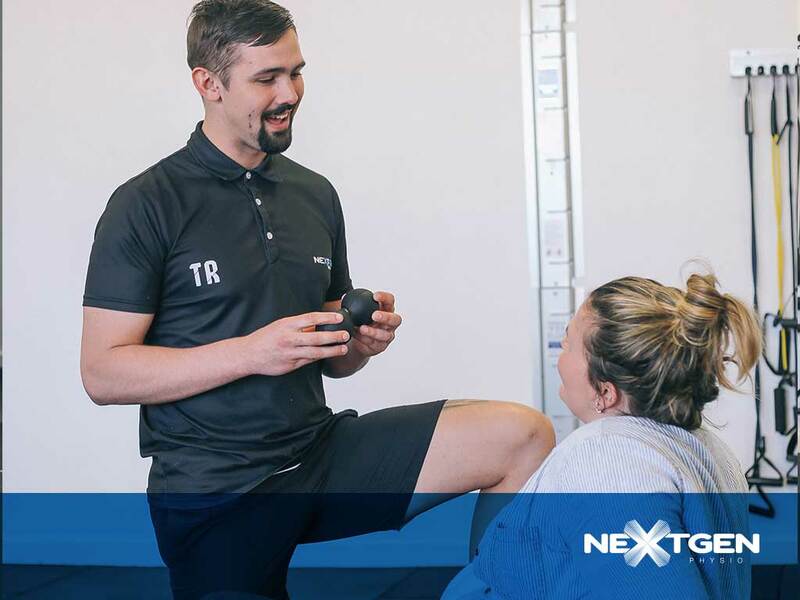 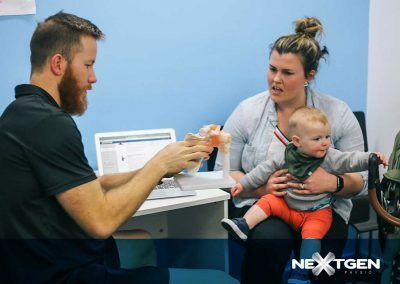 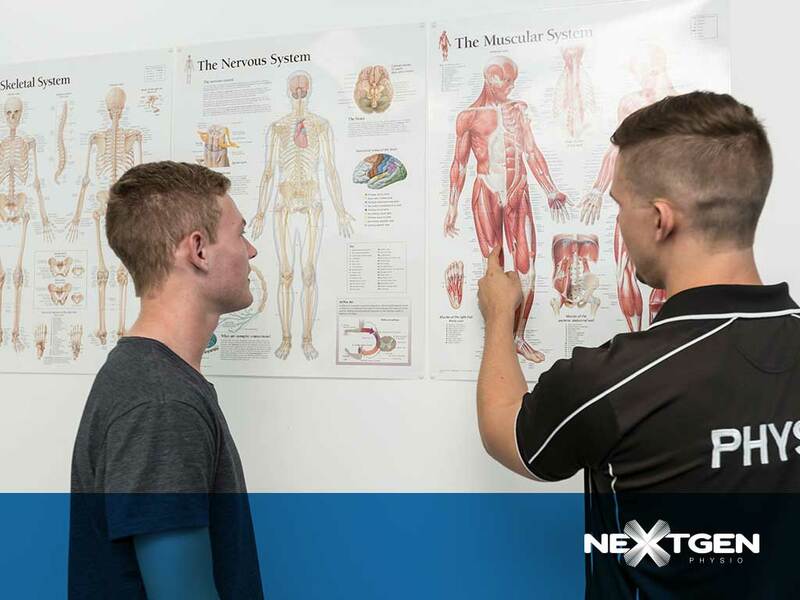 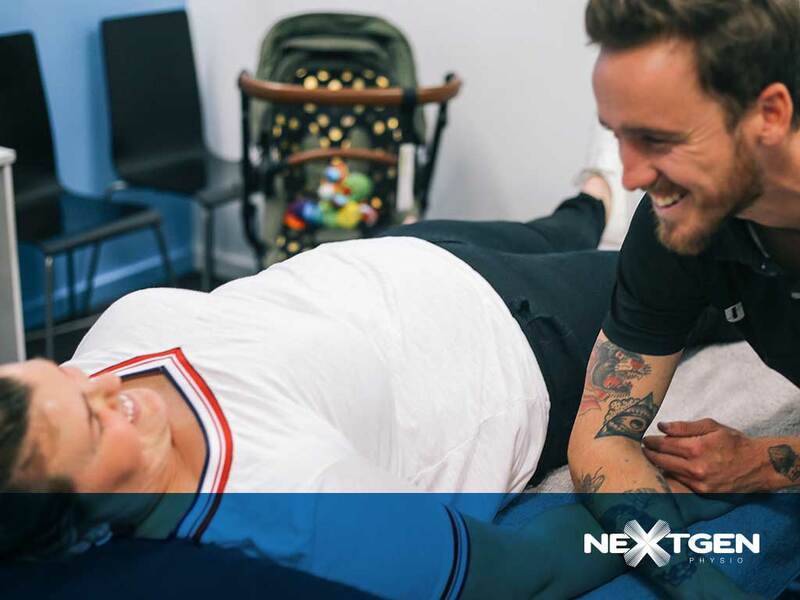 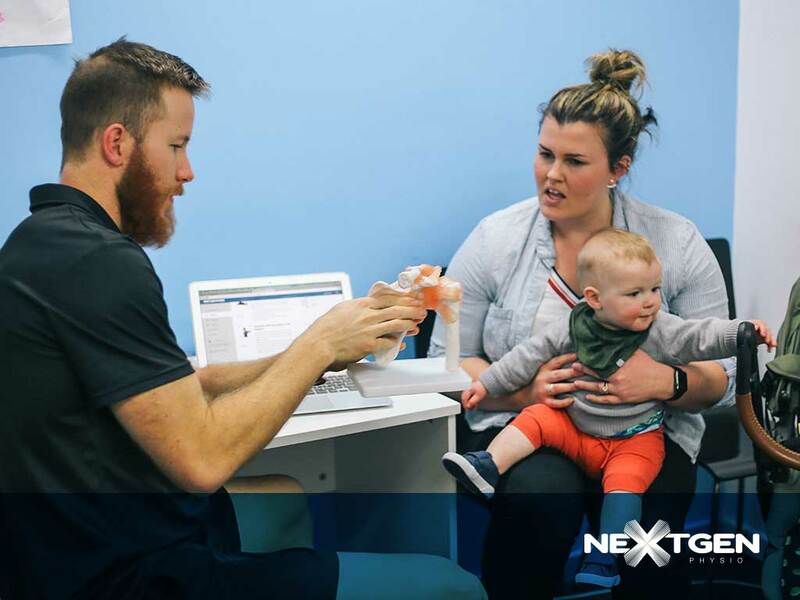 This may involve assessing exactly how exactly you move, postural abnormalities, old or current injuries, tightness and pain being experienced by our patients. 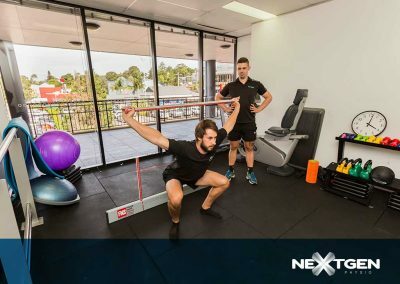 We also utilise the Functional Movement Screen [FMS] – a series of 7 tests to identify weakness and imbalances in the body and GAITSCAN, advanced foot plate technology to analyse walking mechanics. 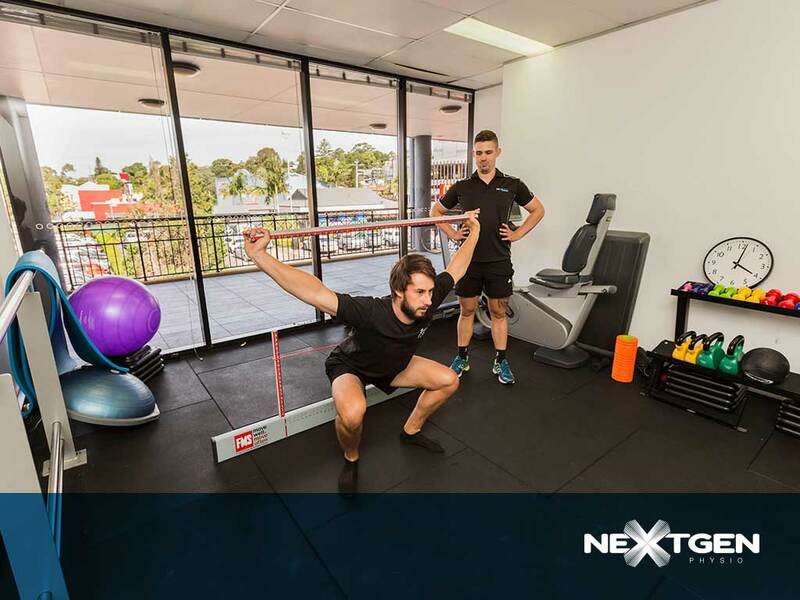 When required we can also more comprehensively assess bio-mechanics by using video running analysis either indoors on a treadmill or outdoors.